When in need of an interesting, yet very advanced pod-style vaping device, the Suorin Drop Ultra Portable starter kit should be at the top of your list. The Suorin Drop is all about making life simple and the design revolves around an array of smart features. 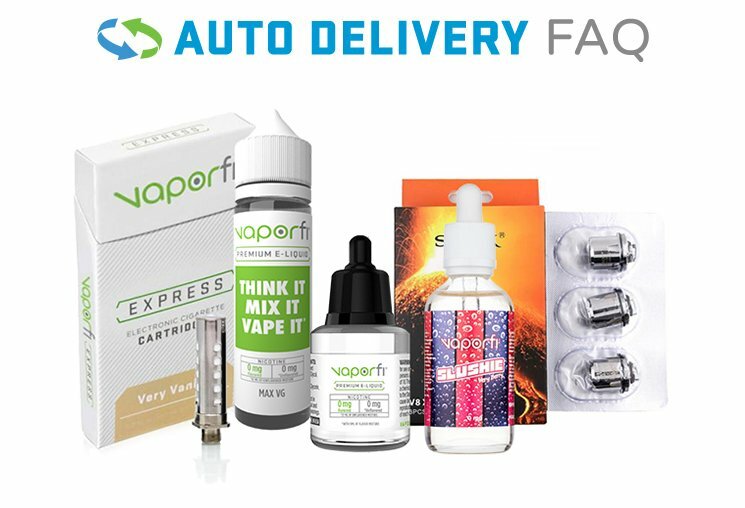 This kit is an all-in-one, and it works with refillable cartridges that offer some excellent simplicity. The replaceable pods are magnetic, and they hold 2ml of vape juice. The firing is activated by the draw, allowing for maximum convenience; there is no easier way to get things going! The Drop has an internal 310mAh battery, and it is equipped with an LED battery life indicator that lets you know where your capacity stands at all times. A 13W output allows for very nice, smooth hits that deliver well on the mouth to lung experience. Compact, versatile, handy and ready for action, the Suorin Drop ultra portable vape starter kit was made for discreet vaping; get yours today!